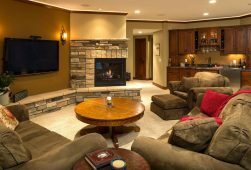 Check out our latest options pricing guide for every part of your basement. 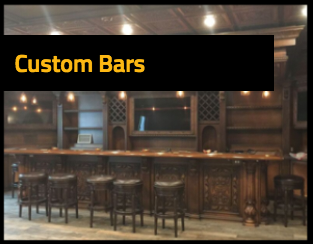 How do you get to be the most renowned company for finished basements in New Jersey? Exceptional customer service. 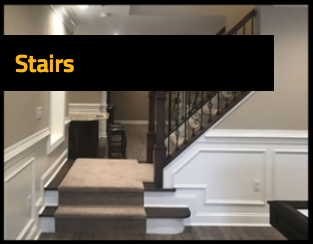 This is our top priority, which is why we pride ourselves on our knowledgeable and courteous staff being eager to answer your questions regarding your home improvement needs. It’s also why we guarantee our estimates within 24 hours of our visit to your home. 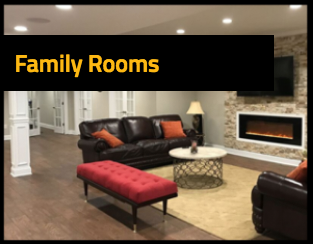 If you’re looking for the best basement remodeling general contractor in the business, contact Finished Basements New Jersey today at 732-928-3433 for a free estimate and design consultation. The possibilities are endless! 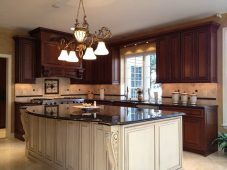 Is it time to update your kitchen? It’s easier than you think. Call for a free estimate today.